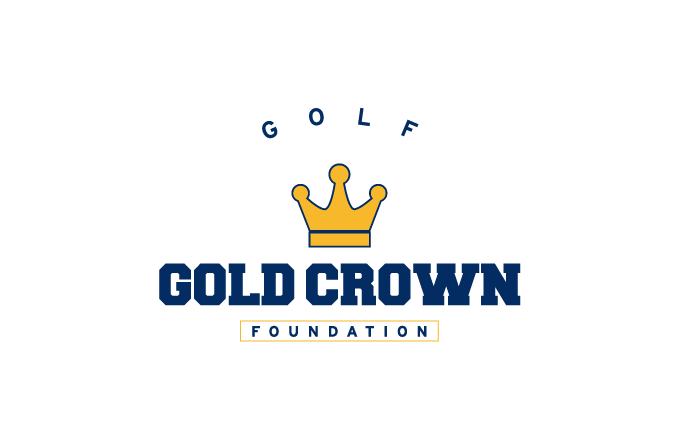 Please complete this form and click 'Submit' to send it to the Gold Crown Golf Office. All tournament registrations are due eight (8) days before each event. If you have any questions, please contact us at 303-233-6776 x236. NOTE: Please click the tournament/s below that you are submitting registration and payment for. NOTE: Please select the total number of tournaments you are registering and making payment for at this time.